This is the comment sent for the WPX SSB Contest of 2015, which in fact represents the spirit of the IO9A Team. 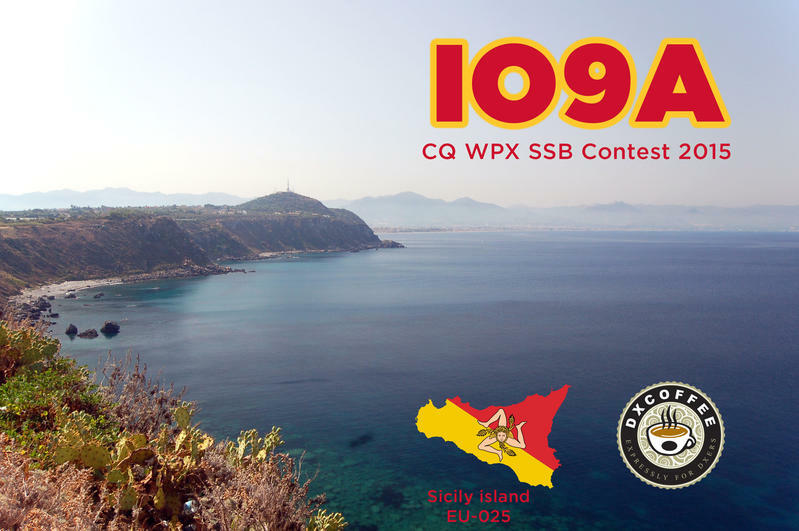 The idea of ​​creating a “home-based” contest station was born in 2012, when IO9A made its debut in the CQWPX SSB, but in fact the team had been operating for several years with the IT9YVO call, participating in some “minor” contests (IOTA Contest at the end of July etc.). In 2012 we made our debut, the team besides the undersigned was composed by Stefano IT9CAR and Dario IT9SSI. Since then, without ever losing the goliard spirit and without obviously wanting to compete with the big gun, we have tried in every contest to improve the setup and also the team, involving friends of all over Italy but also of the world that shared our spirit and the desire to spend some weekends doing radio but above all having fun together. Questo il commento inviato per il WPX SSB Contest del 2015, che in effetti rappresenta lo spirito del Team di IO9A. Nel 2012 facciamo dunque il nostro esordio, il team oltre che dal sottoscritto era composto da Stefano IT9CAR e Dario IT9SSI. 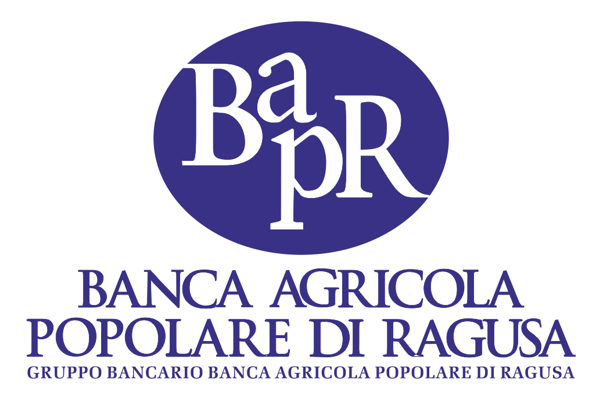 Da allora, senza mai perdere lo spirito goliardico e senza voler ovviamente entrare in competizione con i big gun, abbiamo cercato in ogni contest di migliorare il setup ed anche il team, coinvolgendo amici di tutta Italia ma anche del mondo che condividessero il nostro spirito e la voglia di trascorrere dei week end facendo radio ma soprattutto divertendoci tutti insieme.